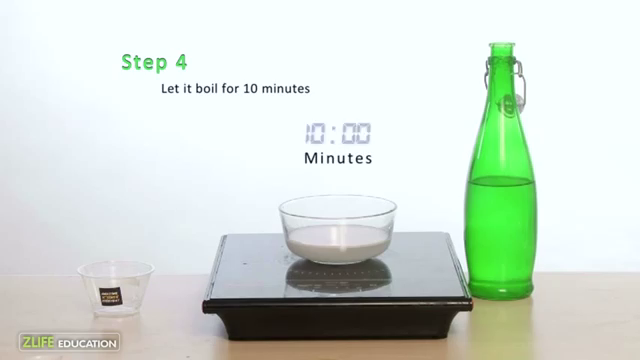 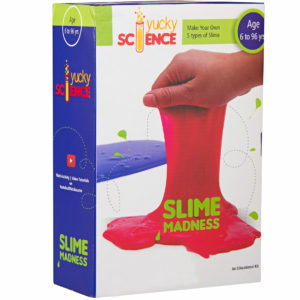 Gooey Slime is a fun science experiment for kids where they make their own polymer at home. 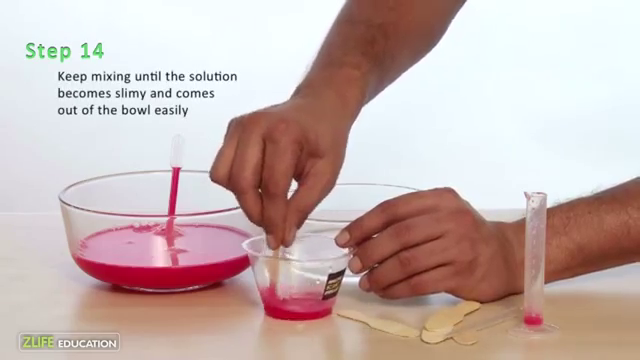 Why are polymers important to us? 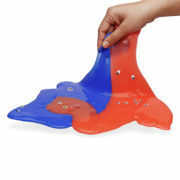 There are polymers everywhere around us. 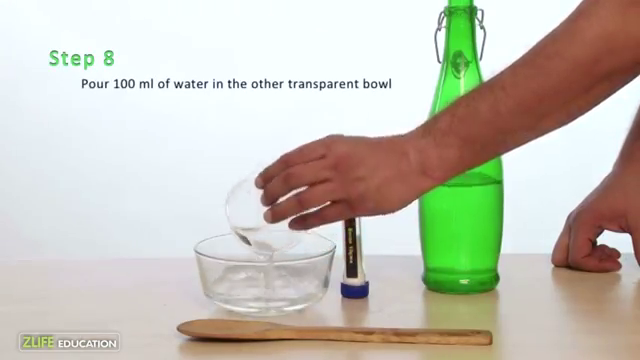 From plastic bottles, erasers, rubber shoes to glue; these items are examples of polymers that are around us. 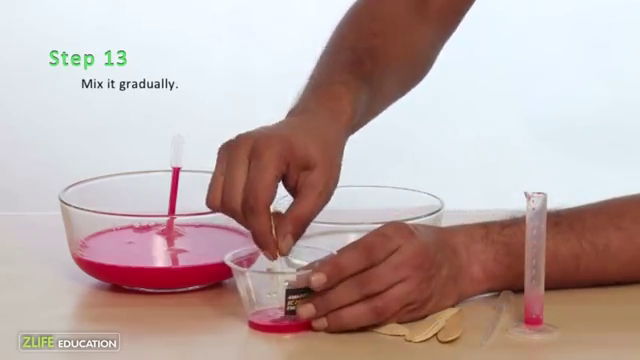 Polymers are made completely from a large number of similar units bonded together in form of long chain (‘poly’ meaning many and ‘mer’ means units). 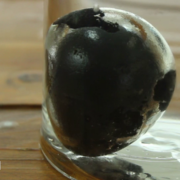 This special arrangement makes polymers stretchy or rubbery. 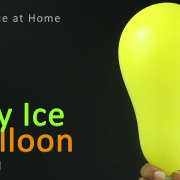 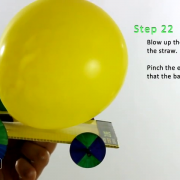 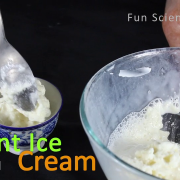 This experiment will allow kids to know about this concept in the most fun and innovative way! 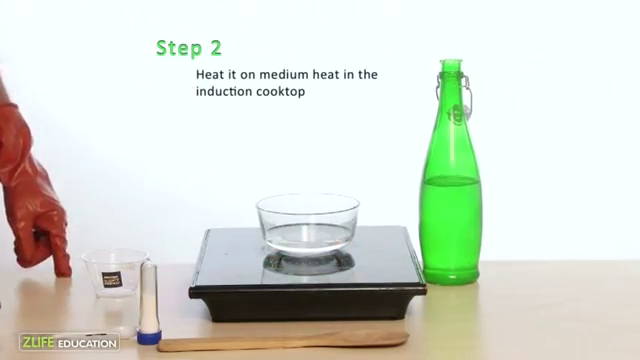 Heat it on medium heat in the induction cook top/stove. 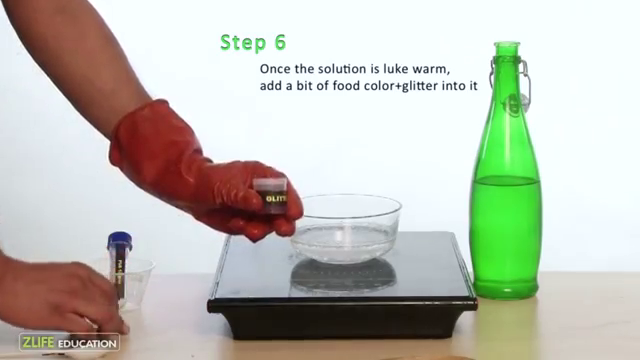 Once the solution is luke warm ,add a bit of food colour + glitter into it. 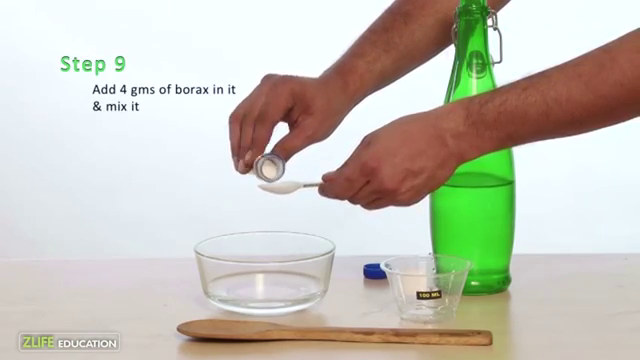 Add 4 gms of borax in it and mix it. 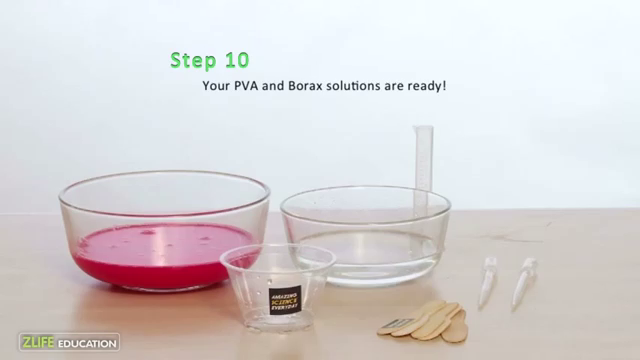 Your PVA and borax solution are ready! 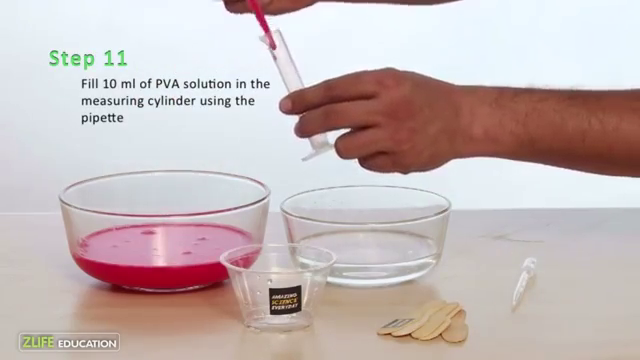 Fill 10 mL of PVA solution in the measuring cylinder using the pipette. 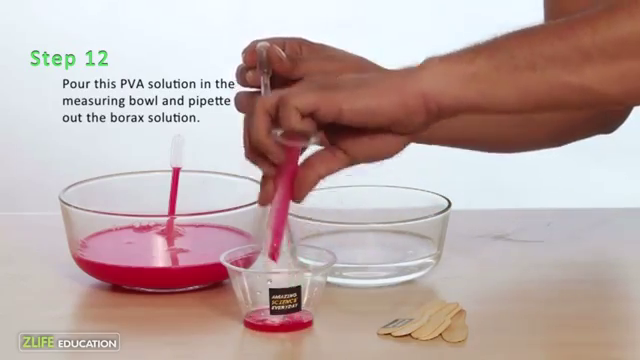 A)Fill 1 mL of borax in the pipette. 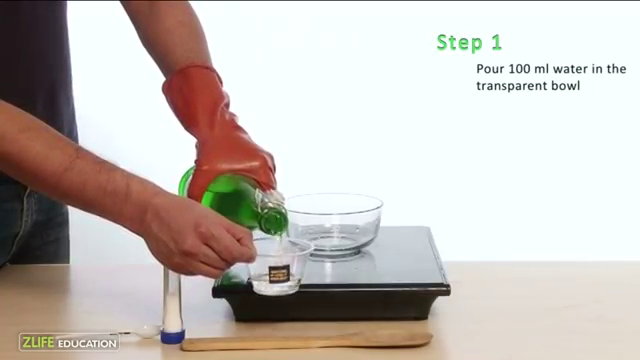 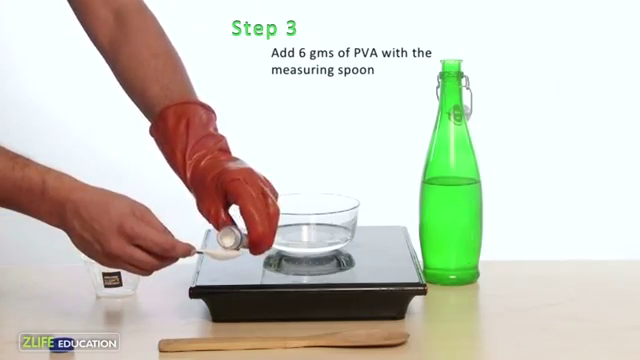 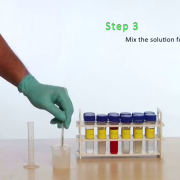 B) Pour this PVA solution in the measuring bowl and pipette out the borax solution. 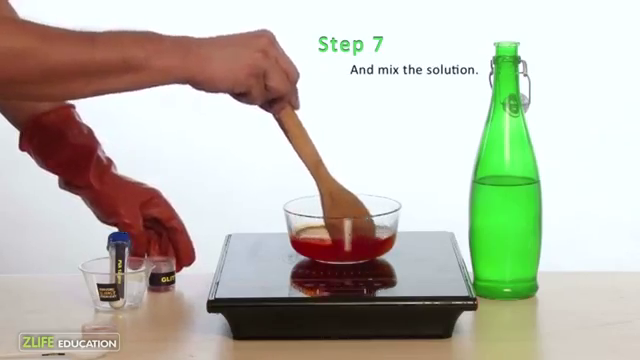 14 .Keep mixing until the solution becomes slimy and comes out of the bowl easily.